While Shark Week and the movie Jaws makes sharks out to seem like killing machines, they’re actually pretty tame in comparison to other animals in the world. However, on average, sharks kill about 6 people in the world every year. 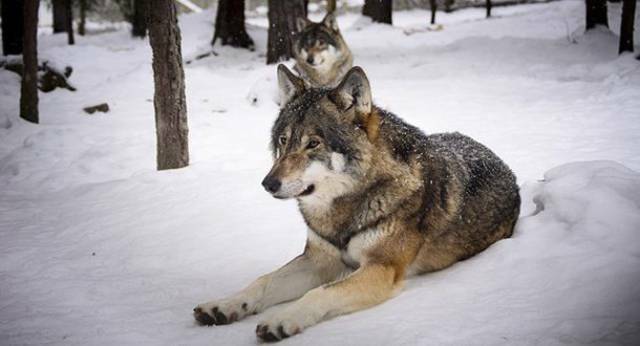 In an earlier time, wolves killed a lot more people, but as human civilization has expanded, the attacks have lessened. Today, wolves kill 10 people a year on average. 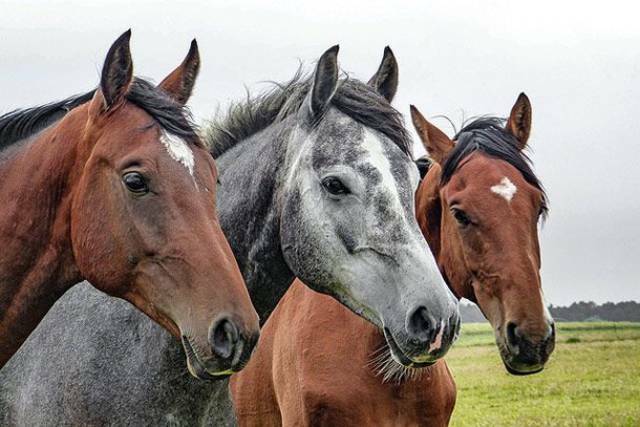 Horses are big, heavy, and have a powerful kick. We’re around them a lot more than most animals, so it probably shouldn’t surprise us they kill 20 people every year. At the same time, the animals Americans eat all the time get their payback in small doses. Sure, they’re docile, but they still might kick if you rub them the wrong way. 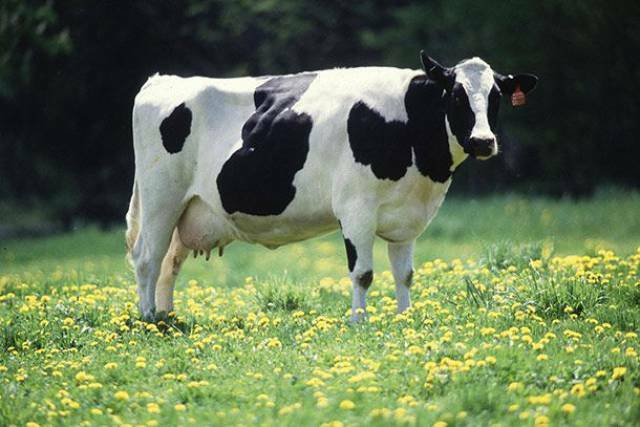 Cows kill an average of 22 people a year. 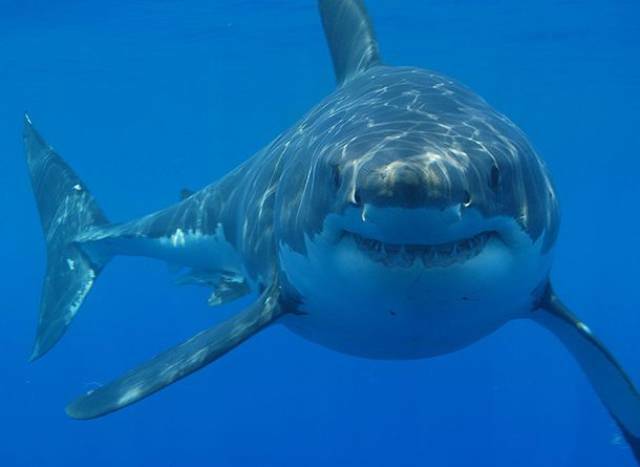 While they’re certainly magnificent creatures and rarely attack humans, in 2001, they attacked 50 and killed 29 people. Researchers discerned the problem arose out of human intervention. It’s kind of hard to believe that ants kill more people than leopards, but there are 280 different species of ants that can kill. 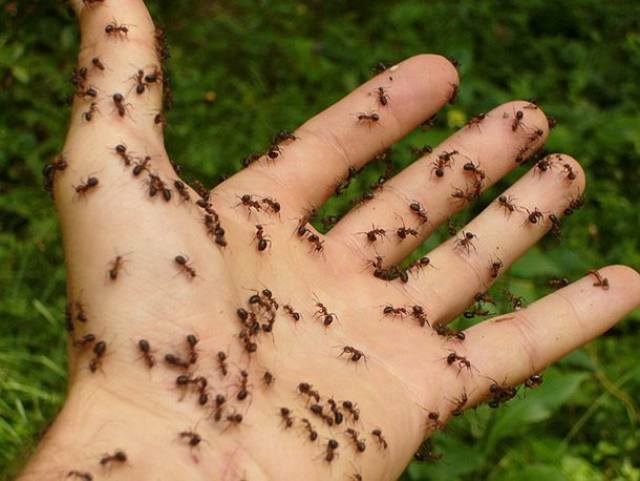 They are reported to kill up to 30 people a year; usually its because someone slept next to an ant hill and died of anaphylactic shock. 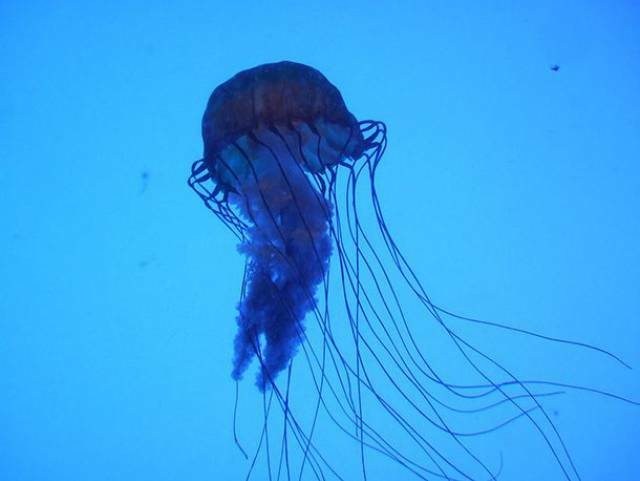 Everyone knows a jellyfish sting hurts, but they may also cost you your life. In the Philippines alone, the box jellyfish takes 2o to 40 people per year. Some estimate it could be upwards of 100 people in the entire world. They’re small, can fly, come in large numbers, and sting. We’re talking, of course, about bees and believe it or not they kill 53 people on average every year. Most people can withstand the sting, but those that are allergic are in particular danger. 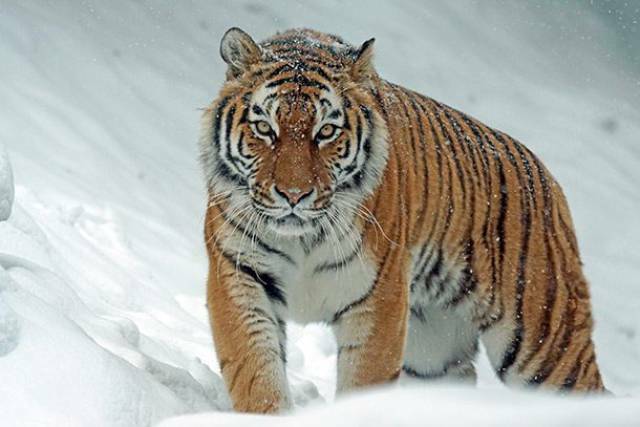 Tigers have always been a feared predator among humans. 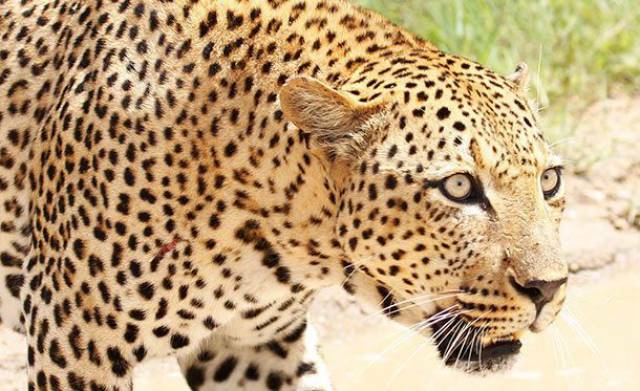 Crafty, quiet, and fierce, these large cats certainly know how to hunt. Luckily, they rarely kill humans. While they make about 85,000 kills on average, only 85 of those are human. Usually, deer aren’t very aggressive. They run away from trouble more often than attack. So, how can they cause 130 deaths a year? One word: accidents. 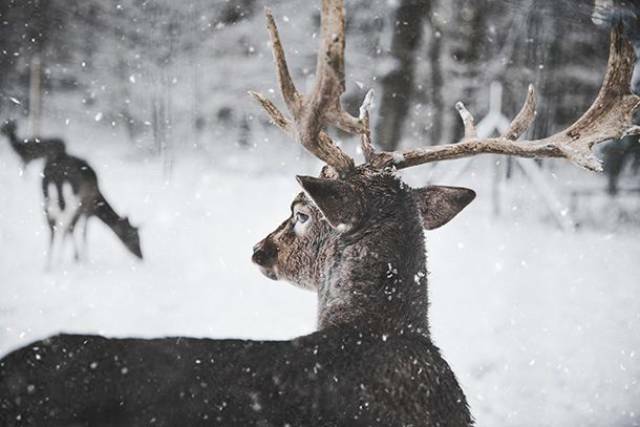 Too often a skittish deer runs out into a dark country road, hitting a car and killing the passengers inside. 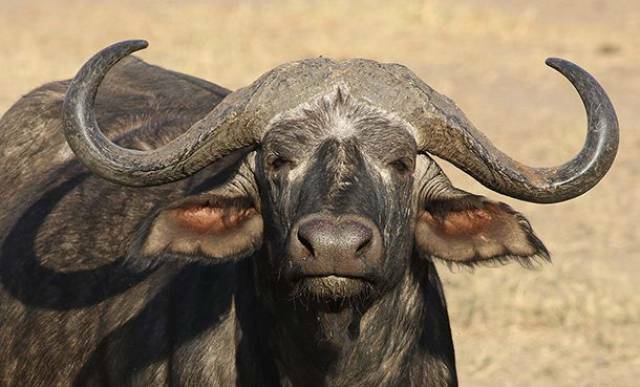 You definitely wouldn’t want to mess with an African Cape Buffalo. They kill more big game hunters than any animal and are said to charge at you and gore you with their big horns. They kill 200 people on average every year. 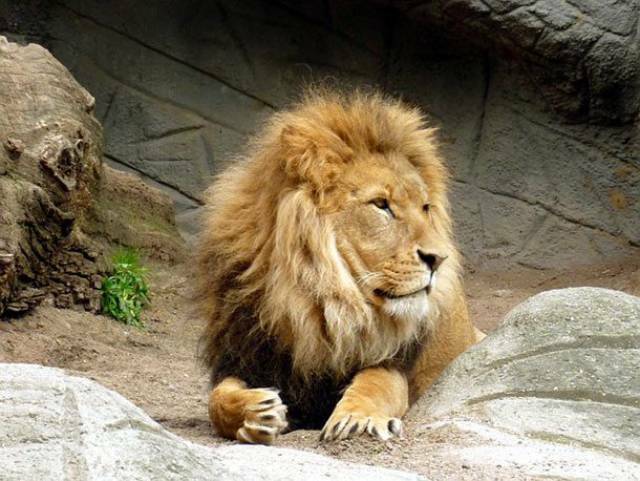 Considered the king of the jungle, lions are the only cats that work together in packs to prey on other animals. While humans hunt these magnificent creatures in Africa, lions have also been known to hunt humans. On average, they kill 250 people every year. With human civilization consistently growing, elephants are being pushed into smaller spaces and, frankly, getting angry about it. Elephants are showing more aggression and confrontation with humans, and the result is staggering. Elephants kill 500 people a year. 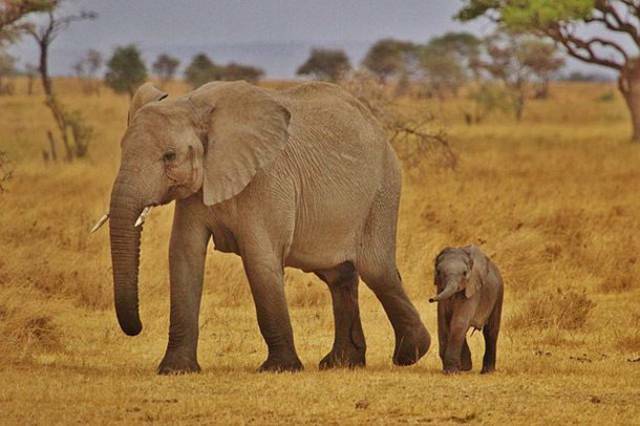 Here’s a fun elephant fact: the largest elephant on record weighed 26,000 pounds and was 13 feet high! With a virtual tie with elephants, hippopotamuses were once considered the most deadly animal in Africa. They’re big, fast, aggressive, and have even been known to tip over boats. Roughly, they kill 500 people a year. Perhaps whats worse than an animal attacking you from the outside, is a hidden animal attacking you from the inside. 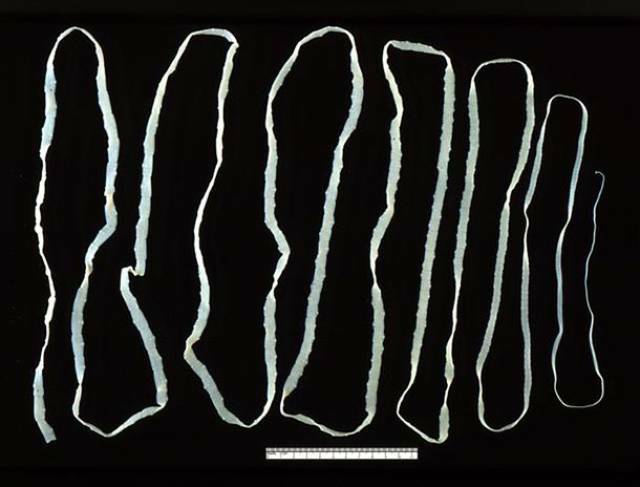 Tapeworms can hide inside you and give you a disease called cysticerosis, which kills about 700 people a year. 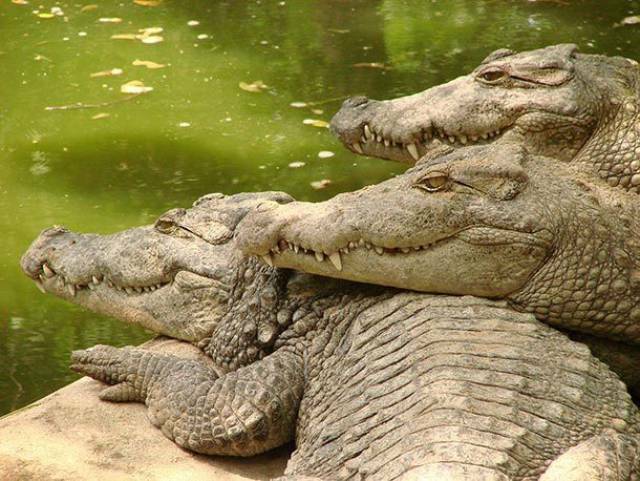 Unlike alligators, which barely ever harm anyone, crocodiles are fierce, territorial, and don’t really care who they eat or kill. If you end up near one, they’ll grab you, pull you underwater, and eat you before you have time to do anything. On average, they kill about 1,000 people a year. They’re smaller than most but can pack quite a punch with their tail. 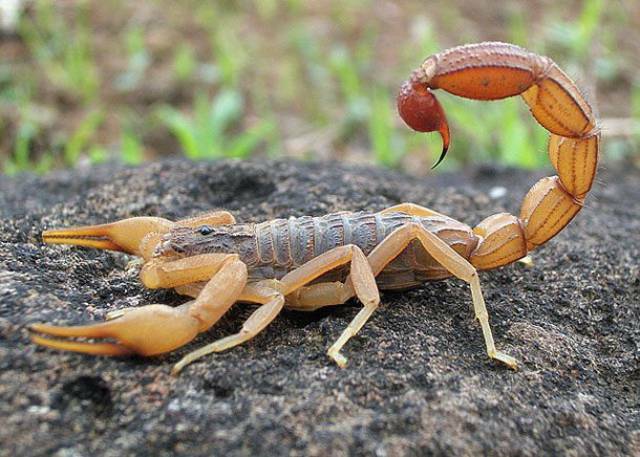 Of all the scorpions, 20 species have enough venom to kill a man. 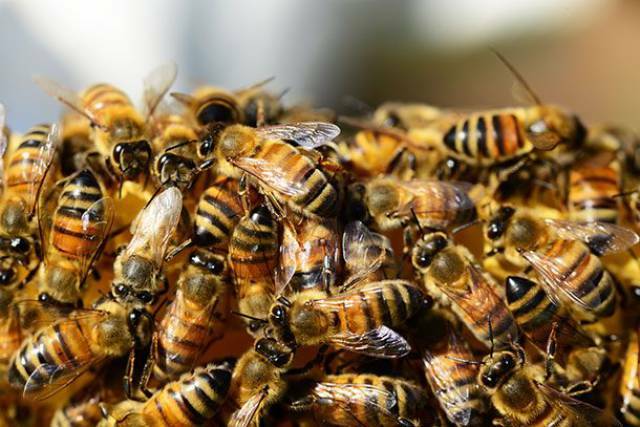 Still, there are a million stings in a year and 3,250 deaths are a result of it. 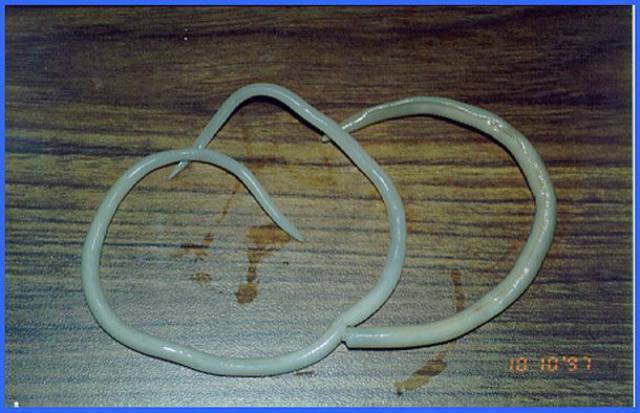 Ascaris Roundworms cause an infection in the small intestine called aschariasis, and it usually affects smaller children rather than adults. Still, it leaves a devastating number of casualties. 4,500 people die a year from it. 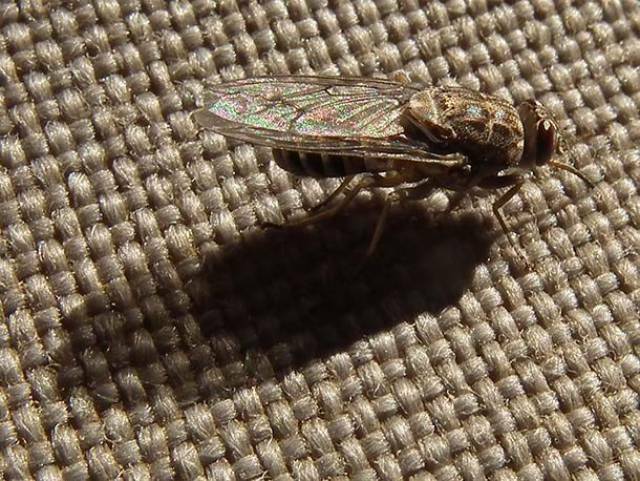 While the average housefly is harmless, you wouldn’t want to run into the Tsetse Fly. It could give you a disease called “sleeping sickness” in which your brain swells, you fall asleep, and you die. This fly kills 10,000 people a year. 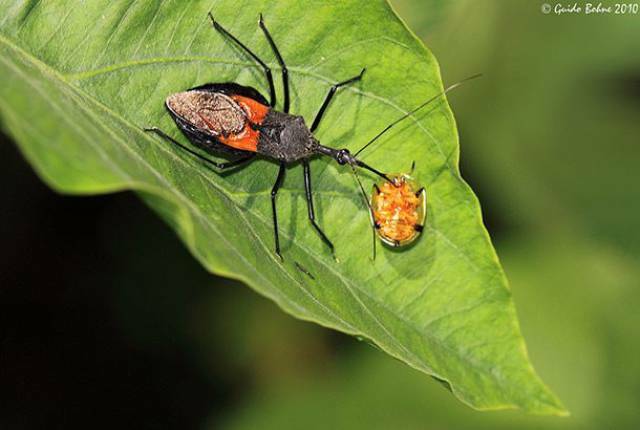 With a name like Assassin Bug, you know you’ll want to steer clear. It’s also called the Kissing Bug, and it passes on Chagas Disease, which kills about 12,000 people a year. 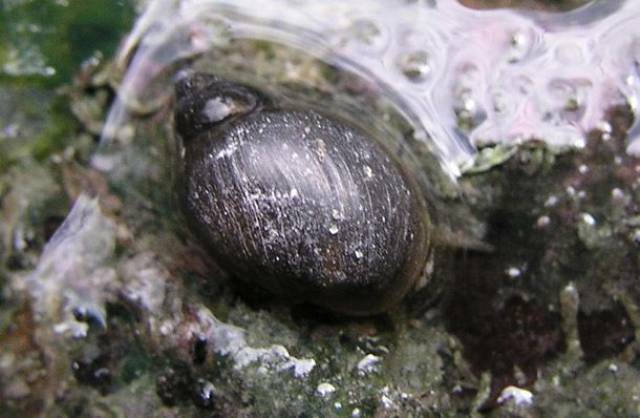 It might sound silly to say freshwater snails are some of the deadliest animals on earth, but its very true. They carry parasitic worms which can give you schistosomiasis. It causes abdominal pain and blood in the stool and urine and could also kill you. On average, it kills 20,000 people a year. 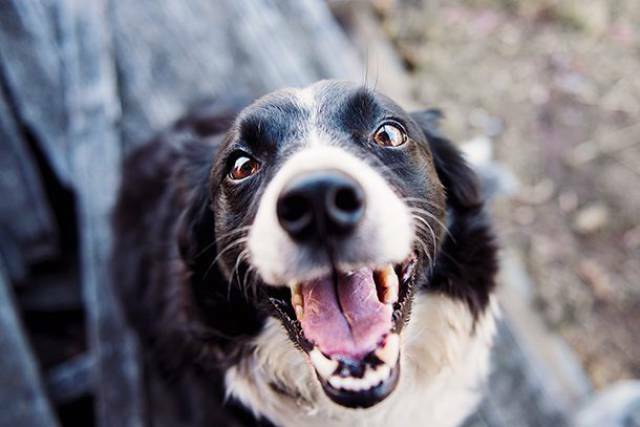 Everyone thinks of dogs as man’s best friend, but they’re also one of man’s greatest killers. They kill up to 35,000 people a year. Most of the deaths occur in Africa and Asia, where many dogs are infected with rabies. It might not be much of a surprise to hear snakes can be quite deadly. 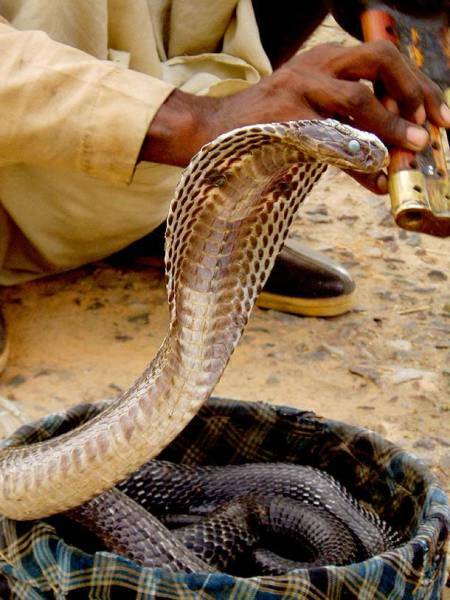 With the myriad of venomous snakes on the earth, they’re likely to kill a few people. Originally, the World Health Organization did a study stating snakes kill 100,000 people a year, but many believe that’s an underestimate and say its likely more around 200,000. One of the deadliest animals on the planet is you. Humans kill more humans in much larger numbers than most animals. That’s probably not much of a surprise. 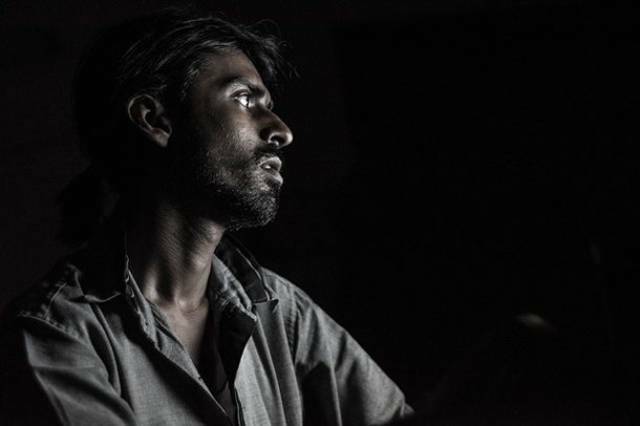 According to a UN study, on average, humans kill 437,000 other humans a year. So which animal kills the most people? Believe it or not, the tiny mosquito is the deadliest animal on earth, killing on average 725,000 people a year. 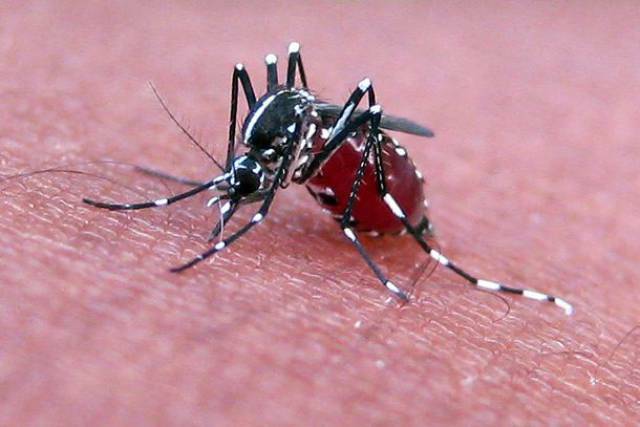 While it won’t maul you, the mosquito transmits a number of deadly diseases, including malaria, dengue fever, yellow fever, and encephalitis.